Obesity or being overweight is two of the biggest contributors to cancer. Two recently published studies further emphasize the relationship between excess weight and cancer. Obesity or being overweight is two of the biggest contributors to cancer. Two recently published studies further emphasize the relationship between excess weight and cancer. One study was published in the Center for Disease Control and Prevention (CDC)'s Mortality and Morbidity Weekly Report (MMWR) and the other was the International Agency for Research on Cancer (IARC) who stated at least 13 cancers are clearly linked to obesity or excess body fat, which may include breast cancer, colon or rectal cancer, liver cancer, pancreatic cancer, kidney cancer, gall bladder cancer, ovarian cancer and thyroid cancer among others. 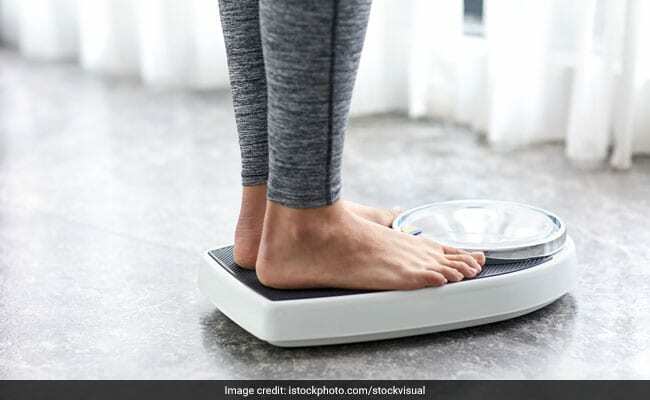 Large studies have suggested maintaining a healthy body weight and stopping yourself from putting weight on can help reduce the risk of cancer. Losing weight can be a strenuous task, but with dedicated exercising for at least 30 minutes and including healthy foods in your daily diet can bring you the desired results. Apples are one of the few fruits that contain pectin, which is a substance that keeps you fuller for longer. Apples take while to eat and end up tricking your brain into believing that your stomach is full. You can toss them in your salads, or just eat them as it is. Oatmeal is responsible for absorbing a lot of water and is loaded with fiber, both of which make it an excellent food to stave off those hunger pangs, while using few calories to do so. Eggs, especially egg whites help in losing weight. Eat it boiled, half-boiled, even scrambled, it will definitely help you cut down on the extra kilos. Mushrooms are super low in calories and make a delicious food to add in any delicacy. Grilled or roasted, they add up to a mere 25 calories for 100 grams, that's because most of their weight is water weight.